?Leave the cannolis, take the cigars? 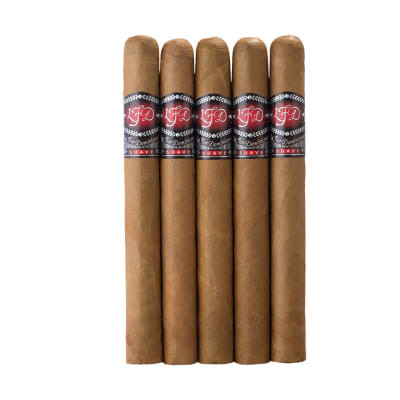 said a streetwise Rick Rodriguez about these CAO premiums, and that?s advice we suggest you take. 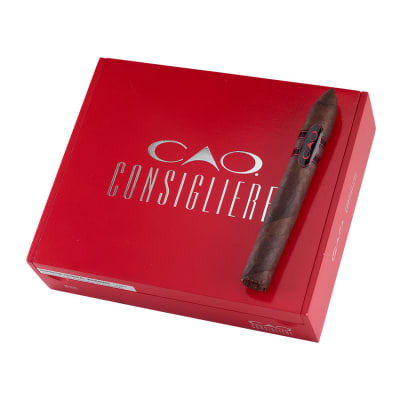 CAO Consigliere Boss cigars are finally back at Famous Smoke Shop ? and the kingpin of the Consigliere line is this chunky 56-ring torpedo, brimming with a 4-nation tobacco blend (Colombian, Dominican and Nicaraguan, with a Honduran binder), clad in a dark, delicious Mata Fina wrapper. It?s sweet, it?s earthy, and it forgoes the pepper shot for a big burst of espresso flavor that really opens the eyes in this larger size. 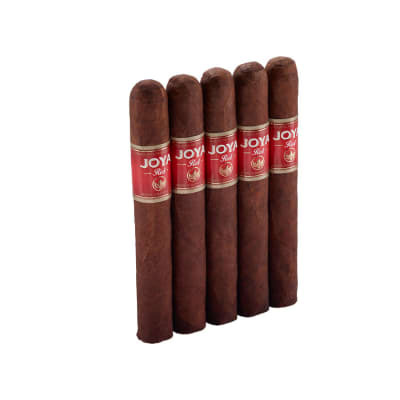 Easily, 90 minutes plus of big cigar satisfaction and huge plumes of smoke, too. Tasty, and nicely priced the Famous Smoke Shop way; plus, it pairs perfectly with just about anything after a meal ? and the heartier, the better. 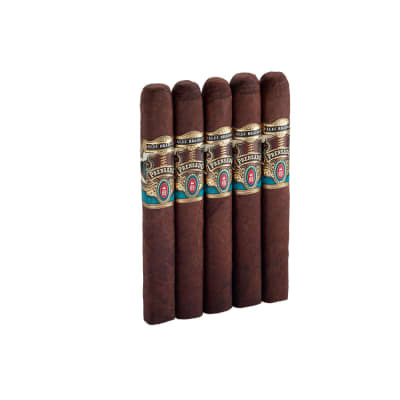 Kick up to the Consigliere Boss and add a box to your cart today! Wrapper tends to unravels on some sticks. Nice looking cigar that burns well. The tastes are simple but pleasant. It gets a little hot towards the end of the cigar, might be because I usually light these big sticks on the golf course in the wind. 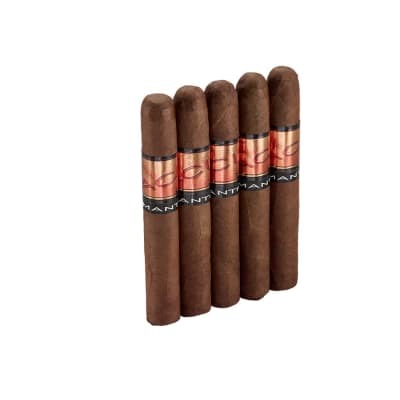 8 out of 10 little tight on the draw at first but after about 2 inchs in its all Big taste, Big clouds of smoke towards the middle loads of flavor comes through till the Nub Great Smoke, a must try If your into medium to full flavor in your cigar! !!! !